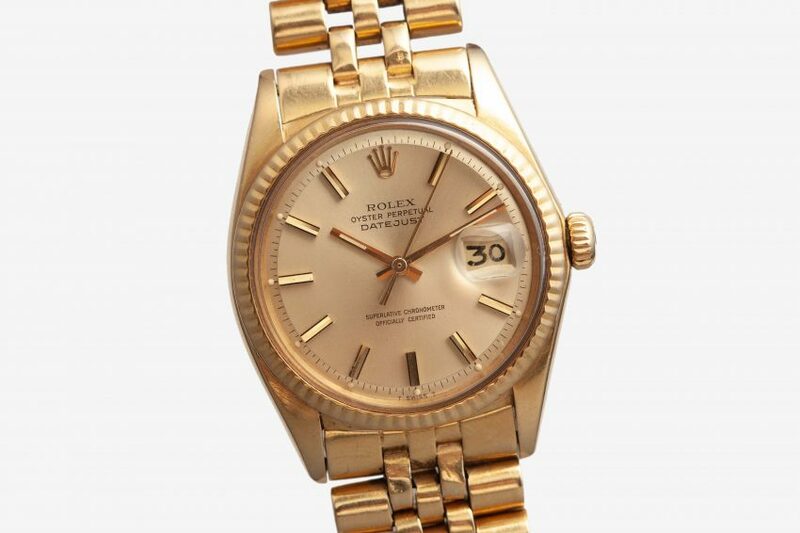 Ever have that itch for a solid gold Rolex? Let me tell you this: it can be scratched by nothing but exactly that. It’s a Rolex Datejust reference 1601 and cased in 18K yellow gold. Its champagne dial is not only the classic compliment to the yellow gold oyster case and original jubilee bracelet but it’s absolutely flawless. Complete with each of its original tritium lume plots, it’s a piece that gets better as you look closer. In short, this is a wonderful example of the Datejust, my favorite vintage watch of all time. Enjoy it!